When you become a SeneGence distributor you quickly realize there are a few terms you need to become familiar with, “PV” being one of them! SeneGence International is in many different countries. Instead of going by dollar amount (because the dollar is worth a different amount in each country), SeneGence uses a point system. In the United States, 1 PV=$2. 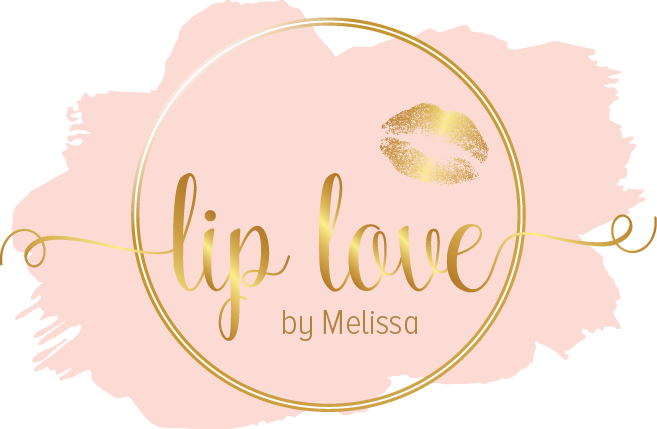 LipSense for instance is 12.50 pv = $25. Why is PV so important? PV is important because when ordering you need to have minimums for discounts and to get paid on your downline. To get group sales volume you MUST place a $300 PV order each month! Now, this may sound like a lot, but ANYONE who is working their business sells MUCH MORE than this each month and usually place 750PV orders. 750 PV also gets you 50% off your entire order + FREE SHIPPING! Want to know more about PV? Still have questions? Drop them below!! 10 Makeup Artist Secrets That Will Change The Way You Do Your Makeup!